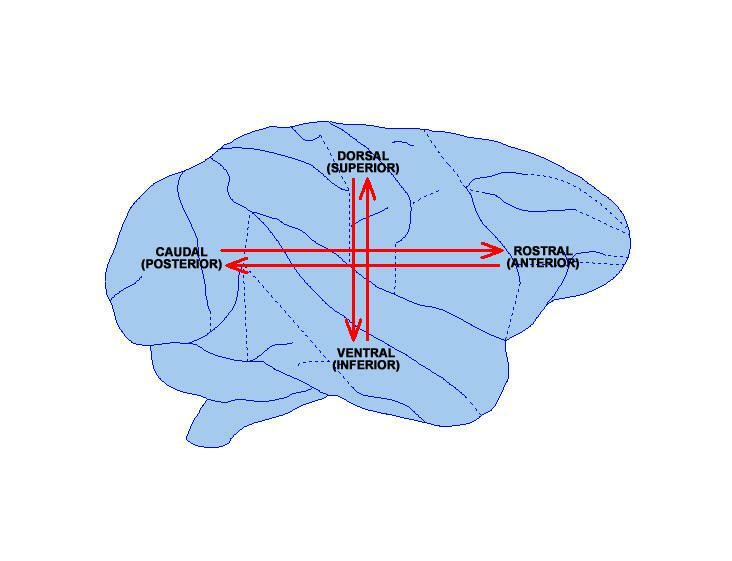 Caudal structures in the brain lie toward the back of the head; ‘posterior’ is a synonym. Caudal structures in the spinal cord lie toward the tail (NeuroNames). See also ventral, dorsal, rostral, lateral and medial.